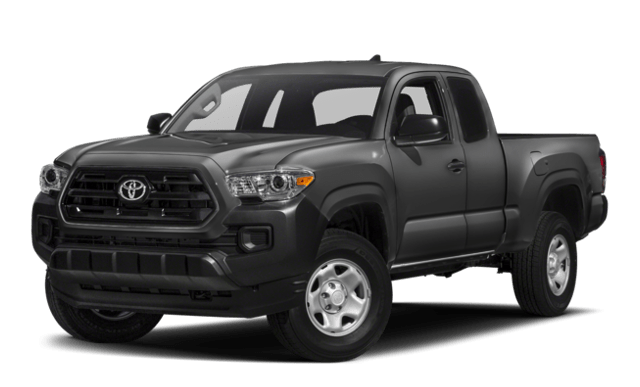 The 2018 RAM 1500 outclasses the 2018 Toyota Tacoma in important areas of performance, utility, and efficiency, and you can find it now near Vancouver, WA at Findlay CDJR in Wilsonville, OR, where we have a number of great offers available. 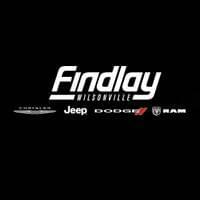 Check out the value of your trade-in near Beaverton and Gresham at Findlay CDJR in Wilsonville, OR, where you can finance the RAM 1500 today! 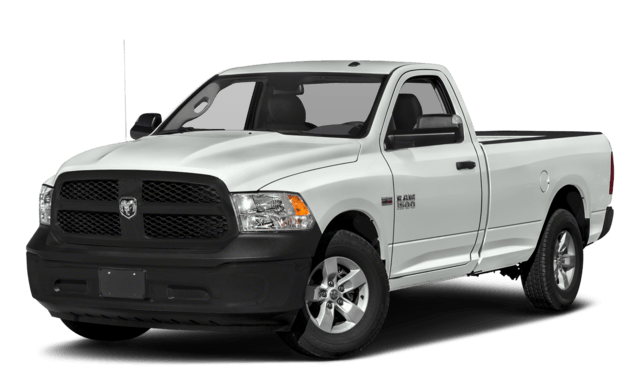 While you’re at it, check out our comparison between the RAM 1500 vs. the Chevrolet Silverado 1500. Check out our blog about RAM BusinessLink while you’re here!